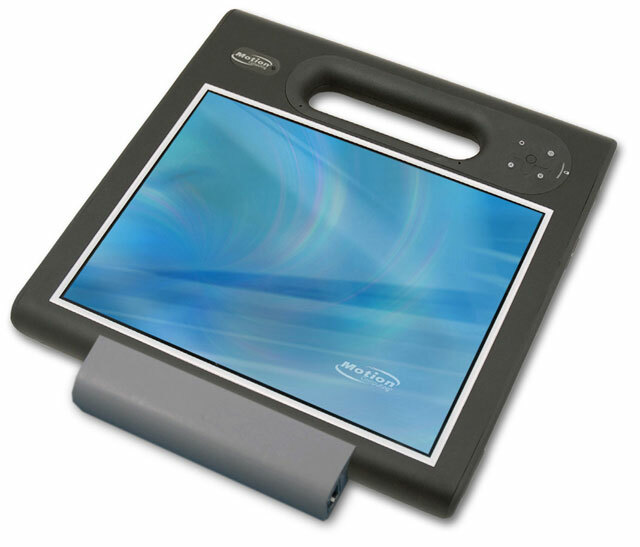 Motion Computing has announced it has secured Class I, Division 2 (CID2) certification for the F5te Rugged Tablet & EasyConnect UHF RFID Long-Range Reader. With CID2 certification, Motion F5te Rugged Tablets & EasyConnect RFID Long-Range Readers can be used in new environments, in new ways, such as streamlining inspections at oil and gas companies and improving plant safety and integrity across process manufacturing. Motion F5te rugged platform is the ideal companion tool for mobile workers, featuring a slip-free grip and molded handle.The Windows tablet is powered with up to the Intel Core i7 vPro processor with a sealed and full-body rubberized casing, the Motion F5te is designed to prevent and survive bumps or drops that mobile workers can face on a daily basis on the job site. It is rigorously tested for IP54 rating and MIL-STD-810G drop test (48” drop). In addition to the tablet itself, Motion offers a full line of workflow-enhancing accessories, wireless networking solutions, as well as software and other rugged tablet platforms.